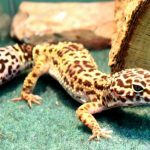 Read on for our best bearded dragon vivarium decoration ideas – including what NOT to put inside your bearded dragon tank. 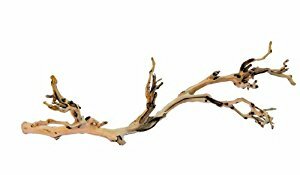 Bearded dragons LOVE to climb so branches, logs and rocks are perfect bearded dragon habitat decor. 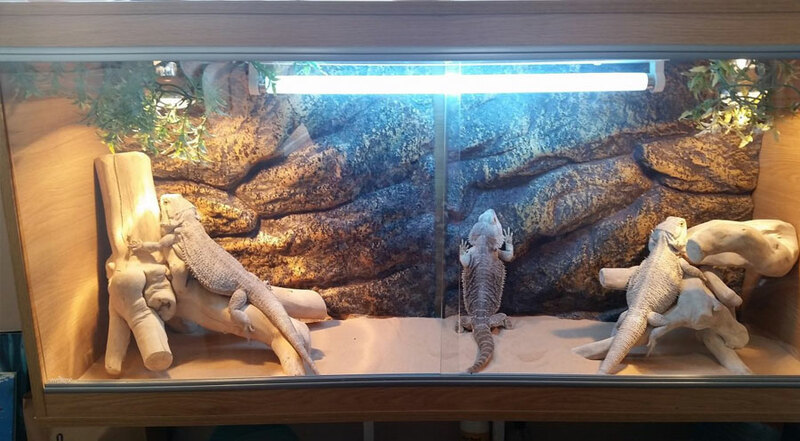 In the wild they also love to bask in the sun so a strategically placed log, rock or branch under your basking lamp will provide the perfect spot for lazing around in the heat. 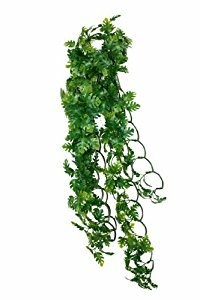 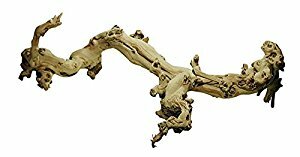 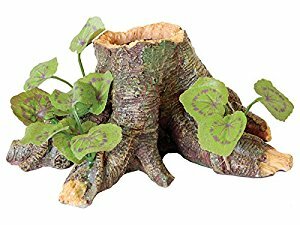 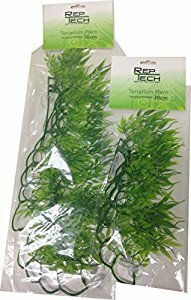 Amazon has a very affordable range of vivarium branches and rocks (many cost less than £10) but you’re likely to be able to pick up something suitable in your local pet shop too. 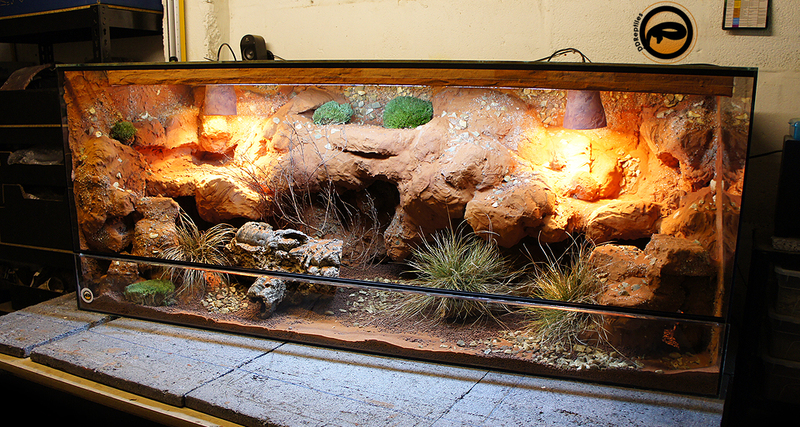 A vivarium background is the perfect way to set the scene inside your bearded dragon tank. 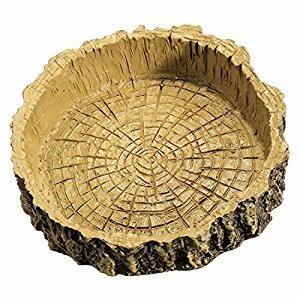 And even though it won’t really matter to your bearded dragon what their home looks like, it will help the tank look good in YOUR home. 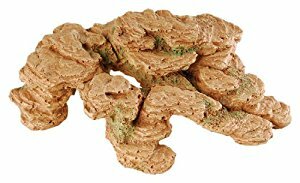 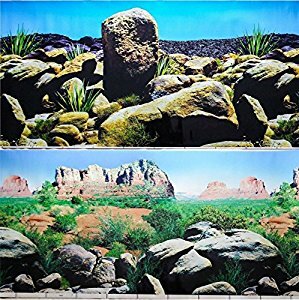 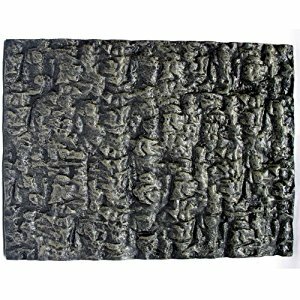 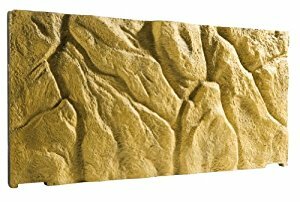 There’s a good value range of vivarium backgrounds on Amazon – we’d recommend a rocky background that imitates the dry desert environment that bearded dragons come from. 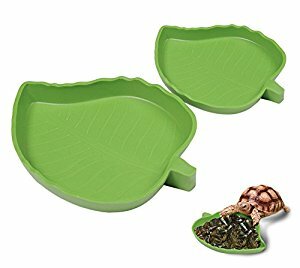 Plants aren’t essential decorations for a bearded dragon tank as bearded dragons come from dry environments where plant life is sparse. 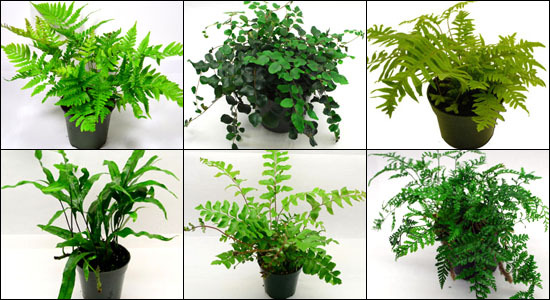 However, you may add the odd plant if you wish to make your vivarium look more eye-catching. 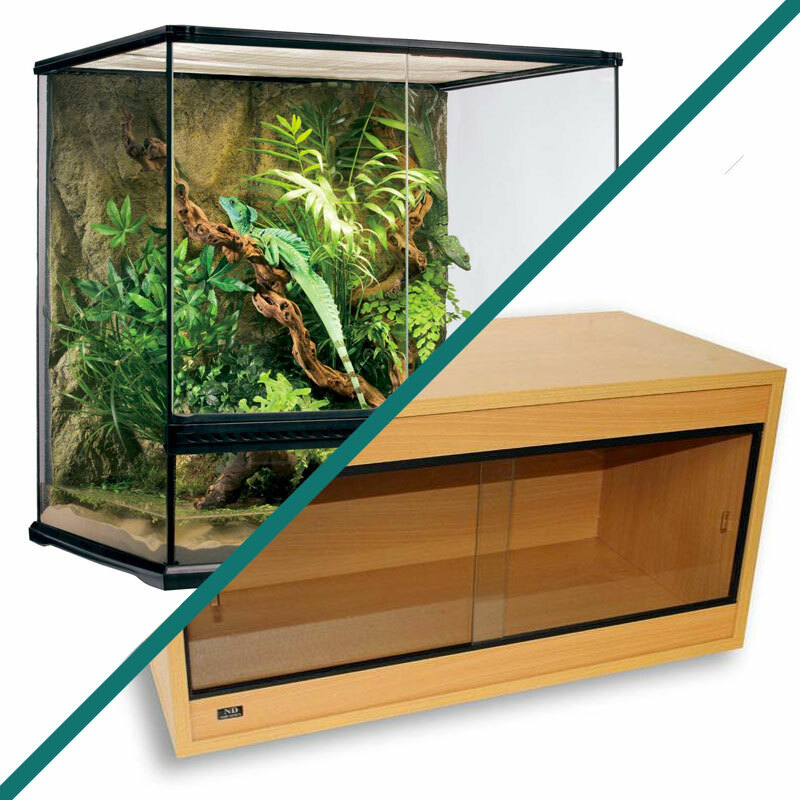 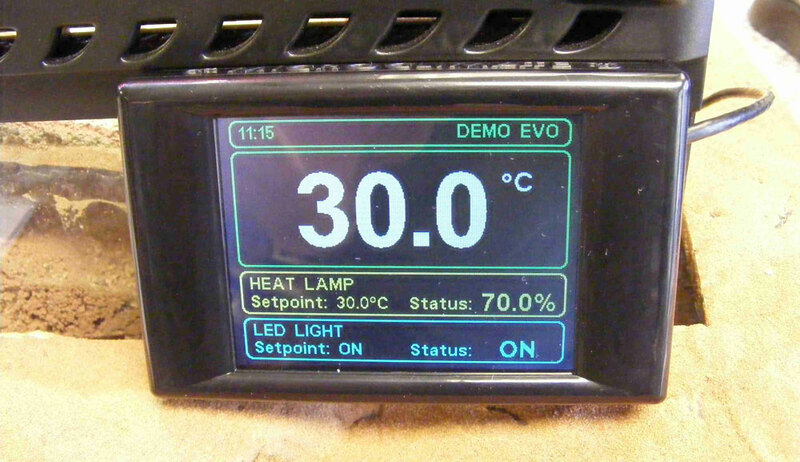 When it comes to choosing plants to go inside your vivarium, you have two options – real or artificial. 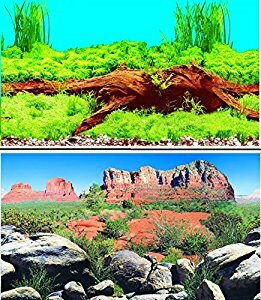 We’d recommend artificial plants as they take much less maintenance and the hot, dry air inside your bearded dragon tank will not lend itself to living plants. 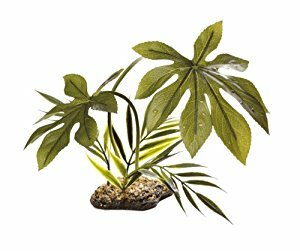 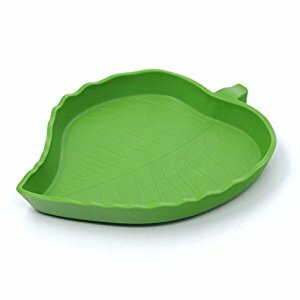 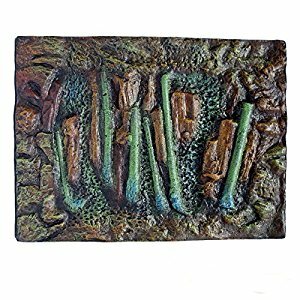 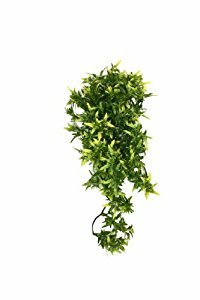 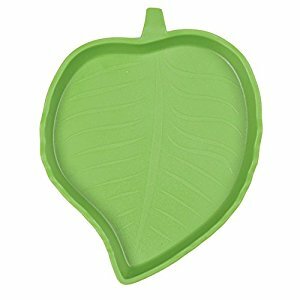 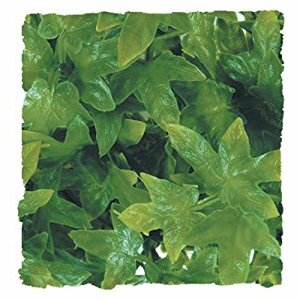 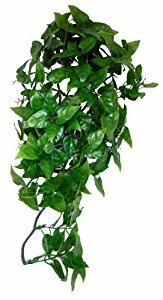 Take a look at the great selection of artificial plants we’ve found on Amazon here. 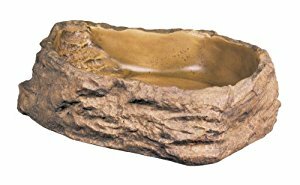 Most people put a water bowl inside their bearded dragon vivarium, although water features (i.e. 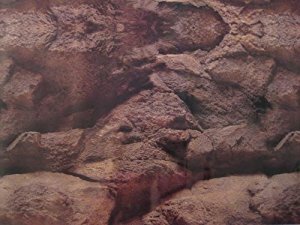 waterfalls) are NOT recommended as a bearded dragon’s lungs are unable to cope with high levels of humidity. 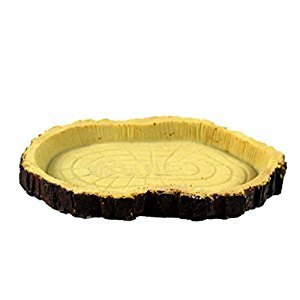 Any of these water bowls would be perfect. 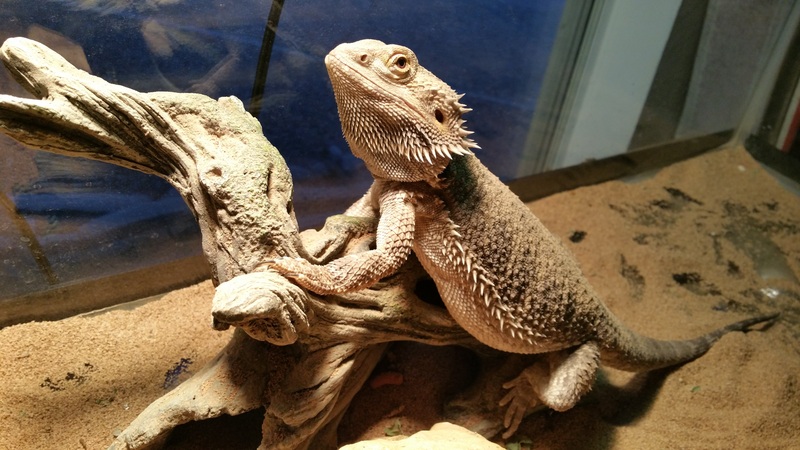 Bearded dragons need to be exposed to UVB rays for 12 hours a day and spend most of the day basking in the sun, so avoid anything your bearded dragon can hide under. 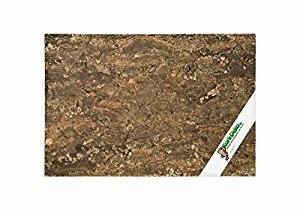 When it spends time in a hide, it will start to feel ill as it’s no longer exposed to UVB rays. 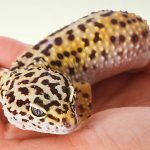 And feeling ill will cause it to hide away further (starting a vicious cycle that’s bad for your bearded dragon’s health). 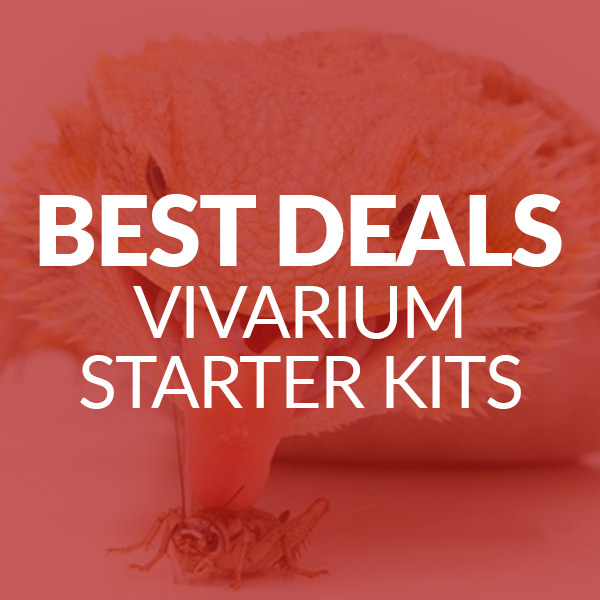 While your bearded dragon is young, we’d recommend only putting the essentials inside your vivarium. 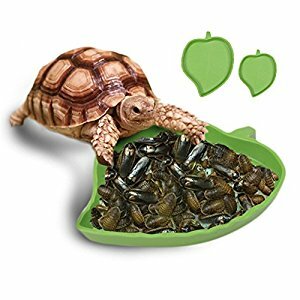 This is because young bearded dragon’s aren’t as adept at catching their food as adult ones and if you don’t remove uneaten crickets from the tank, they may bite your pet. 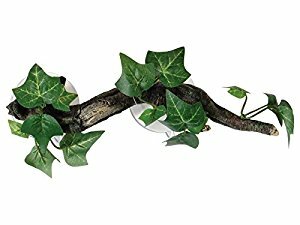 Keeping your vivarium decor minimal will make it much easier to remove any uneaten crickets so we’d recommend sticking to a basking log, rocks for climbing and a water bowl for the first few months. 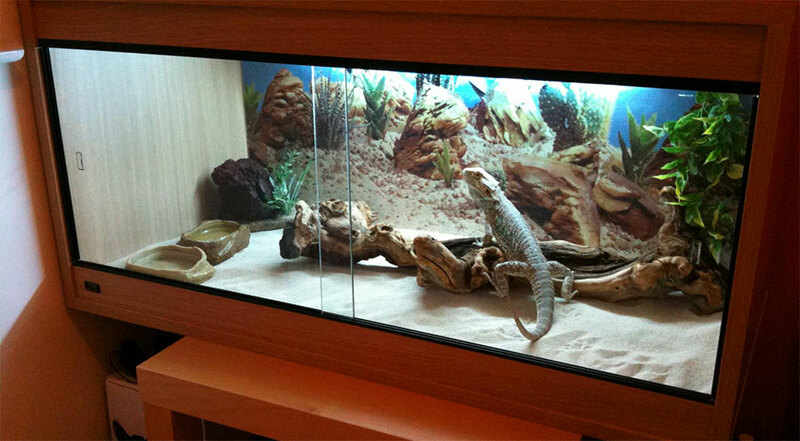 Ready to start decorating your bearded dragon vivarium? 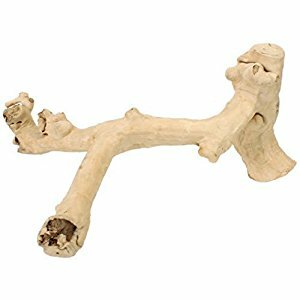 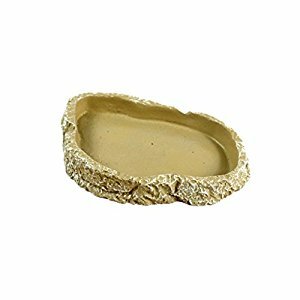 Browse this brilliant selection of bearded dragon decor or stay on Vivarium World for even more bearded dragon advice.